Dr. Natalie Douglass is Assistant Professor of Horn at Utah Valley University. She has taught, performed, and researched internationally, including a U.S. Fulbright grant to the Kodály Institute of the Liszt Ferenc Conservatory in Hungary. 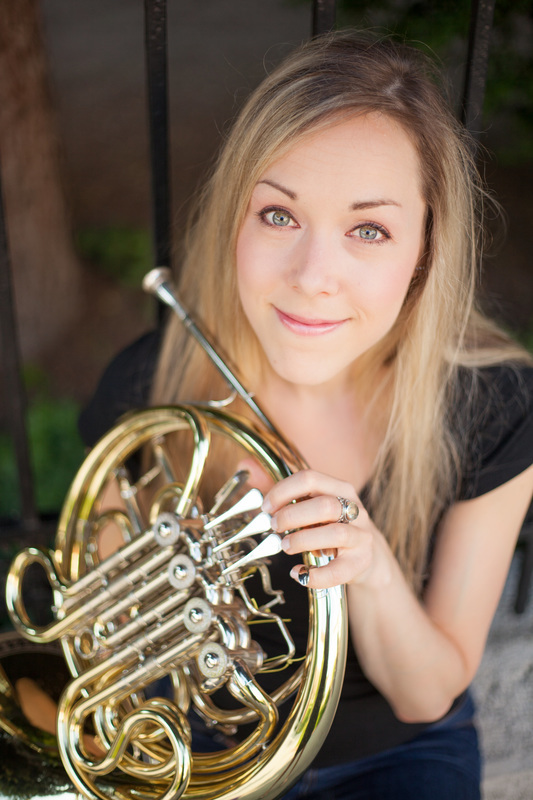 She specializes in pedagogical approaches to connect aural skills training to brass instruction, and she has published and given masterclasses on this topic at universities and workshops around the United States and Europe, including the 2014 International Horn Society International Symposium in London, UK. In addition to freelance orchestral and chamber work, she has toured under the batons of Lorin Maazel and Krzysztof Penderecki and has performed in venues across Germany, Poland, France, the Netherlands, Hungary, Austria, and Oman. Dr. Douglass also researches orofacial muscle disorders and their effect on brass tone production, including real-time MRI imaging projects at the Max Planck Institute in Gottingen, Germany. She has presented on this research at numerous speech therapy conferences as well as the 2015 International Horn Society International Symposium in Los Angeles. Dr. Douglass is on the faculty at the Kendall Betts Horn Camp and has taught horn, brass methods, chamber music, and musicianship in Cincinnati, Chicago, Champaign-Urbana, and at the Illinois Summer Youth Music program at the University of Illinois.